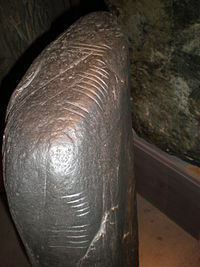 Those who have learned Manx as a second language as part of the Manx language revival speak what has been called "Neo-Manx". The grammar of this version of the language is different from the Manx spoken historically by native speakers like Ned Maddrell, and English words have been re-substituted by Gaelic words; leading some[who?] 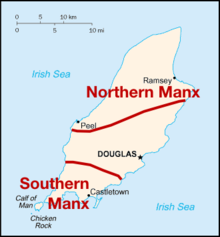 to say the new speakers of the language are not speaking "true Manx". 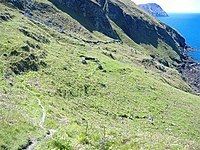 Wikimedia Commons has media related to Manx language. 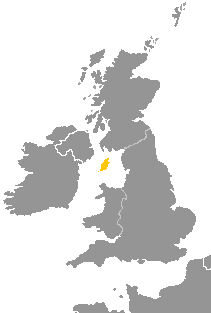 For a list of words relating to Manx, see the Manx language category of words in Wiktionary, the free dictionary. 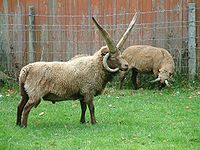 Wikivoyage has a phrasebook for Manx.